Summer is rolling in right around the corner! The YMCA offers an amazing summer experience for youths in the New York area! From sports to the arts, YMCA offers a wide variety of specially designed youth camps to engage a range of educational interests. 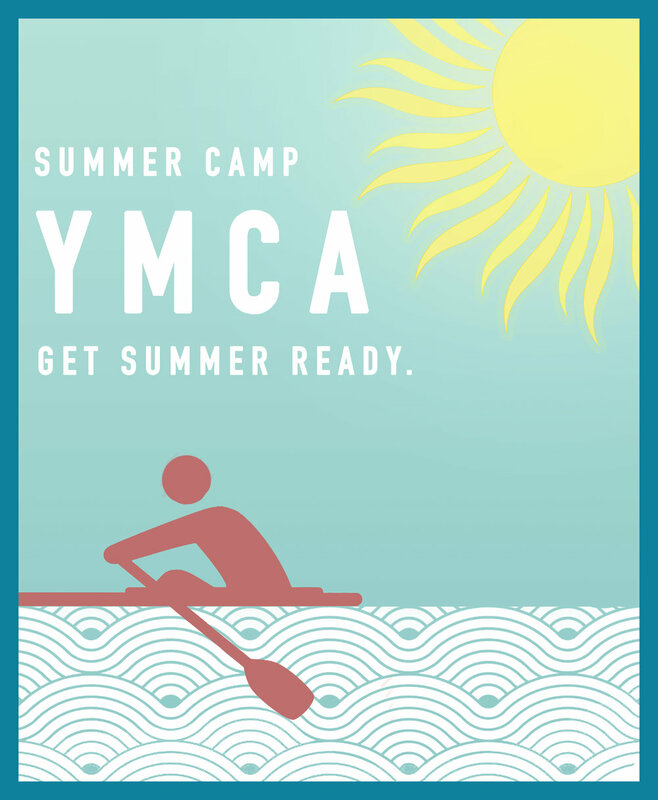 Open to all families across the five boroughs, YMCA operates 11 camps each with specific designations based on location, age, and activity. Enrichment activities spread through the day for the children include group activities while focusing on healthy living habits such as daily nutrition and keeping active. With many activities and even more friends to be made, YMCA summer camp will bring many memories to your children and family. A proud supporter of the YMCA, Gina Argento of Broadway Stages, encourages families to enroll in their children into the summer camp program! As a financial contributor the YMCA, Gina is among the community members whom help supplement or secure funding for families qualified for financial support. Her contributions toward supporting local families is part of her efforts to reinvest in local community members, always acknowledging the importance of community cohesion. With that in mind, you can be assured that Gina and fellow community contributor want your family and children to experience an amazing summer with YMCA! Earth Day Only 1 Week Away!